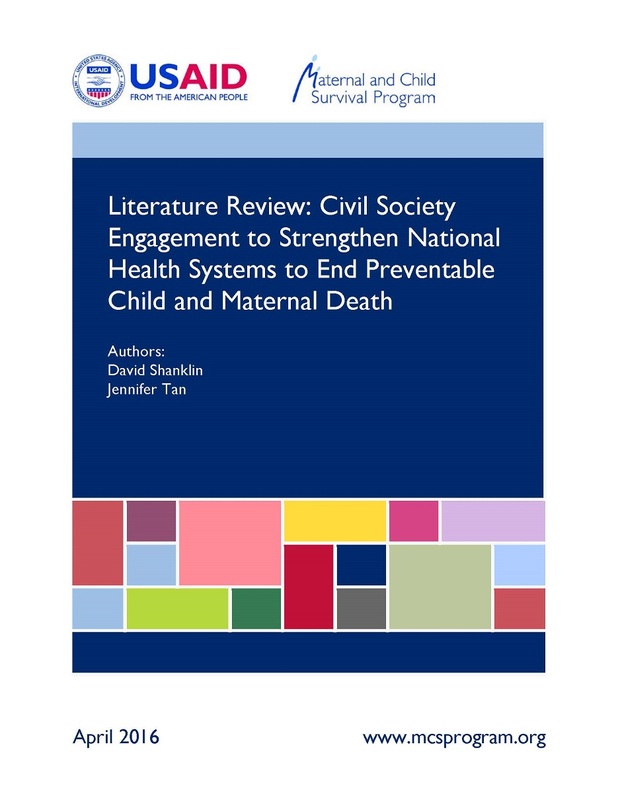 This document summarizes a literature review on civil society engagement to strengthen national health systems to end preventable child and maternal death. 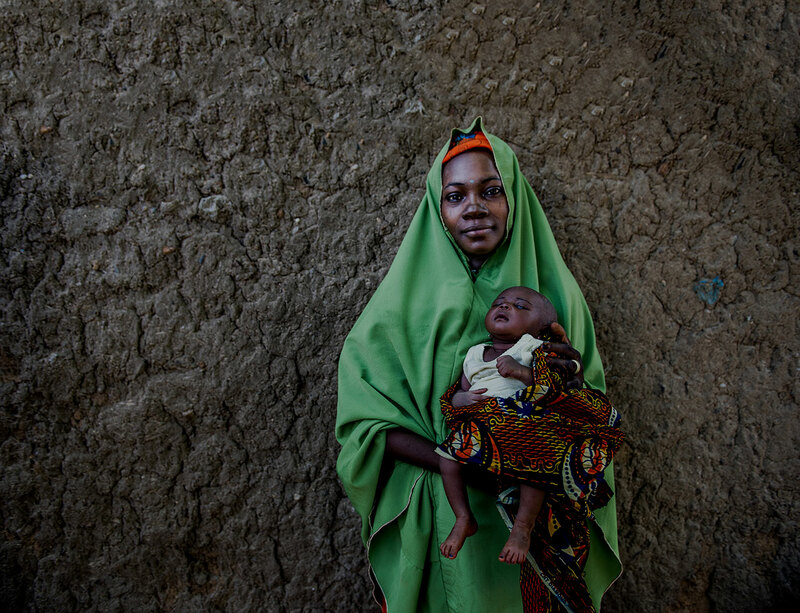 The role of civil society in national health system strengthening remains ill-defined as disagreements continue to exist concerning the roles and responsibilities of donors, governments and civil society itself. The authors aim to showcase the potential of civil society engagement to strengthen national health systems.